Drs. Hummel and Kettel would like to thank the medical community for electing them as “Best Doctors in San Diego” in 2004. Both Dr. Kettel and Dr. Hummel have been on the Best Doctors list every year since the program started in 2001. 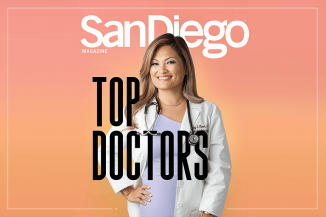 This year, for the first time, the list is generated by strictly confidential votes of physician members of the San Diego County Medical Society (www.sdcms.org). With over 4,000 doctors in 30 different specialties in the San Diego area, the nomination process is very rigorous and, unlike some peoples perception, doctors cannot exert influence to be included. The list is published in the October issue of San Diego Magazine. 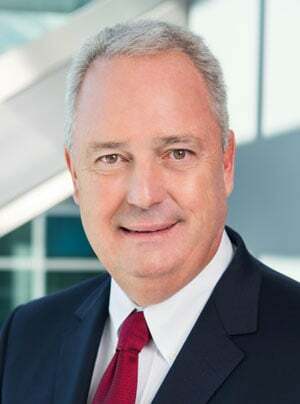 “Being on the Best Doctors list is a responsibility,” says Dr. Hummel, “We want to lead the way in patient care and set new standards in patient satisfaction.” With continuously new educational tools, patients get the care they deserve. The center is in the process of developing a virtual tour through the facility similar to the process used in real estate. With the increasing number of out-of-town patients, couples can virtually “walk” through the Center and Surgery Center on their own before their first consultation. Also upon popular demand, the online patient seminar on the website will be available at the end of October. See our Fertility Center’s profile in the October issue of San Diego Magazine and go to our website for more information about the virtual tour and fertility seminars.